Borgore is bringing the bass and some friends to his own stage this year at Electric Zoo. 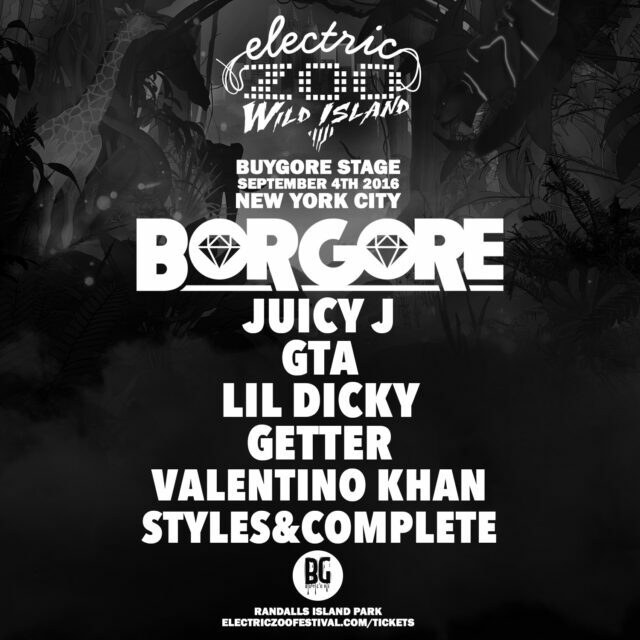 On September 4th, for the first time ever, Buygore is hosting it\’s own stage at Electric Zoo. The stacked bass heavy lineup includes heavy hitters like Borgore, GTA, Getter, Valentino Khan, and Styles & Complete. 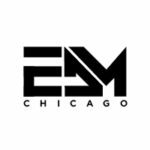 The lineup also includes hip-hop/rap artists, Juicy J and Lil Dicky. From top to bottom the stage is promising. Styles & Complete and GTA bringing in a hard trap sound. Valentino Khan made his mark last year with the festival smashing track, Deep Down Low. Getter has been making a name for himself with his face melting and hard hitting bass tracks. Juicy J and Lil Dicky even out the stage with high energy rap music. On top of that, all of it being curated and hosted by Borgore himself. If you\’re heading over to New York this summer, be sure to check out the Buygore Stage to rage your face off in some bone rattling bass.